The animals which have a close relation with ostrich are kiwis, cassowaries, emus and rheas. 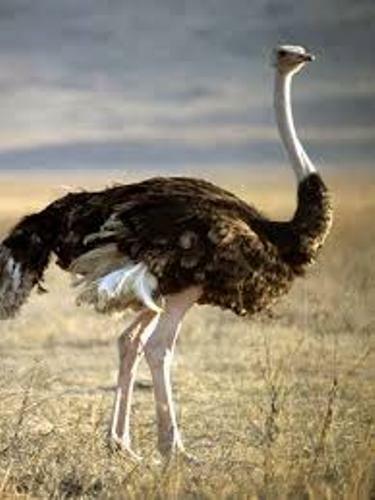 Even though ostrich cannot fly, it has the fastest land speed compared to all kinds of bird. In average, it has the speed of 43 mph or 70 km per hour. Get facts about bird here. 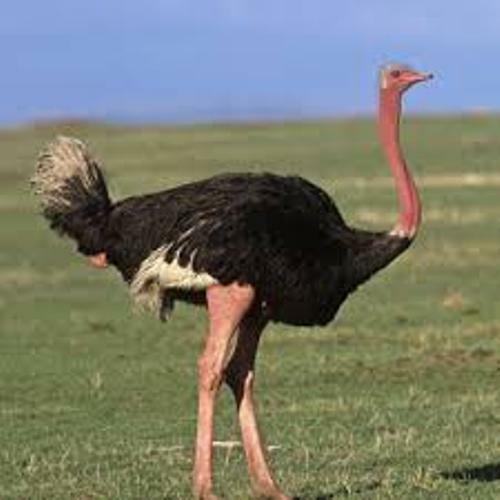 When you see ostrich, you will be impressed with the great body, long neck and legs. The feathers are beautiful. There are some people who farm ostrich to get the feathers. They can be used as a part of a decoration. Can you guess of the weight of ostrich? In average, it has the weight around 140 to 320 lbs or 63 to 145 kg. The female ostrich in East Africa has the average weight of 100 kg, while the male is around 115 kg. When you see an ostrich standing up, you can find that this animal is very high. It can stand in 1.7 to 2 meter. The young chicks can have the height 10 inches or 25 during the first year. 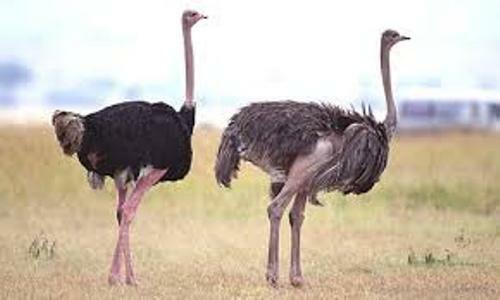 The color of ostrich for male and female is different. You can find the pinking gray neck and thighs on female. The male features the blush gray color. Even though you can see full feather on the ostrich, the neck and head are naked without layers. Do you know the life span of an ostrich? It can live from 30 to 40 years old. 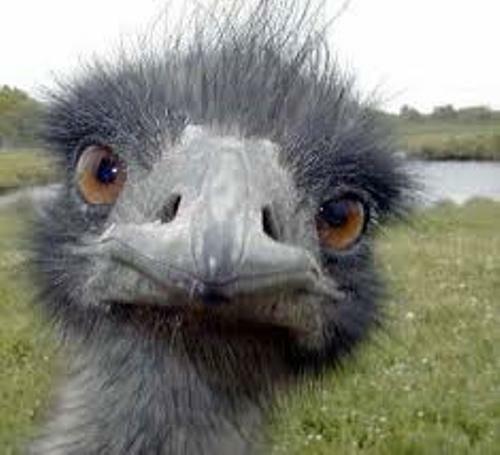 Not only ostrich has great body but also great eyes. Compared to the land vertebrates, it has the largest eyes. They are measured at 2.0 inches or 50 mm. 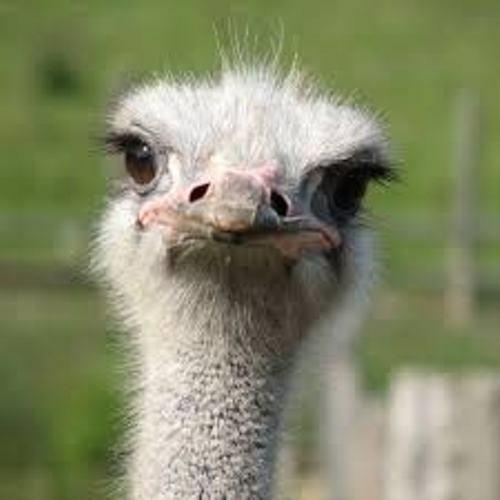 You can compare the eyes of ostrich with snooker balls. The wingspans of ostrich are not used to fly. They can be used to gain interest during the mating season. It is measured at 6.6 feet or 2 meters. This animal can live in different kinds of temperature. It can live well in the area with the temperature of 40 degree Celsius. How many stomachs does an ostrich have? Surprisingly, it has three stomachs. Some predators which like to eat and kill ostriches include African hunting dogs, leopard, hyenas, lions and cheetahs. Are you impressed with facts about ostrich?